Posted by Shelley Grell on January 10th, 2013. 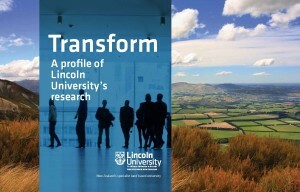 Lincoln University’s 2013-14 “Transform” research profile is out now. 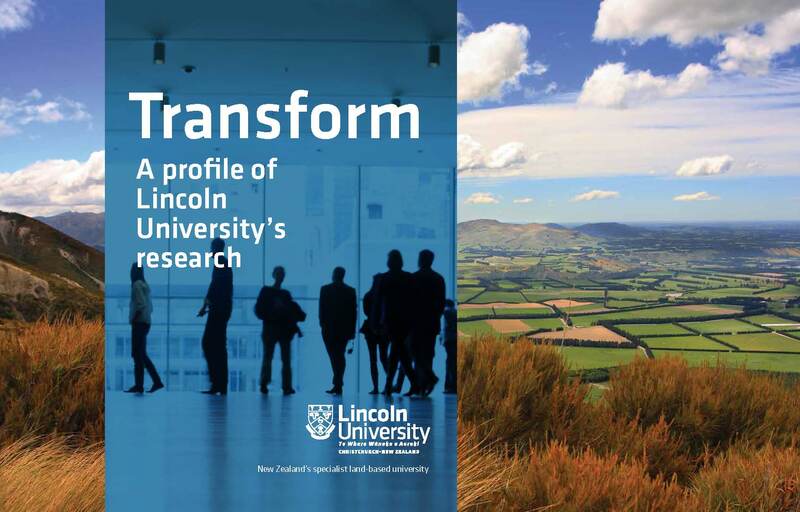 The book highlights some of the research programmes the University undertakes, on campus and beyond, and Communicate IT contributed many articles in this edition (for the Commerce and Environment, Society & Design Faculties). It’s always fascinating to interview professors, staff and postgrad students who are delving into some important and complex topics that affect all our lives.